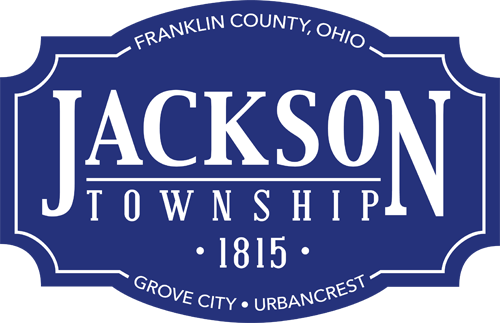 Jackson Township residents can expect to find their spring 2014 issue of Jackson Township News and Updates in the April 13, 2014 “The Bag” which is delivered weekly with local coupons and ads. Be sure to be on the lookout for the newsletter that includes information about Operation Medicine Drop April 26, 2014 at Station 202, and Community Environmental Day May 3, 2014. You can also read the newsletter online at http://bit.ly/JTSpring14.